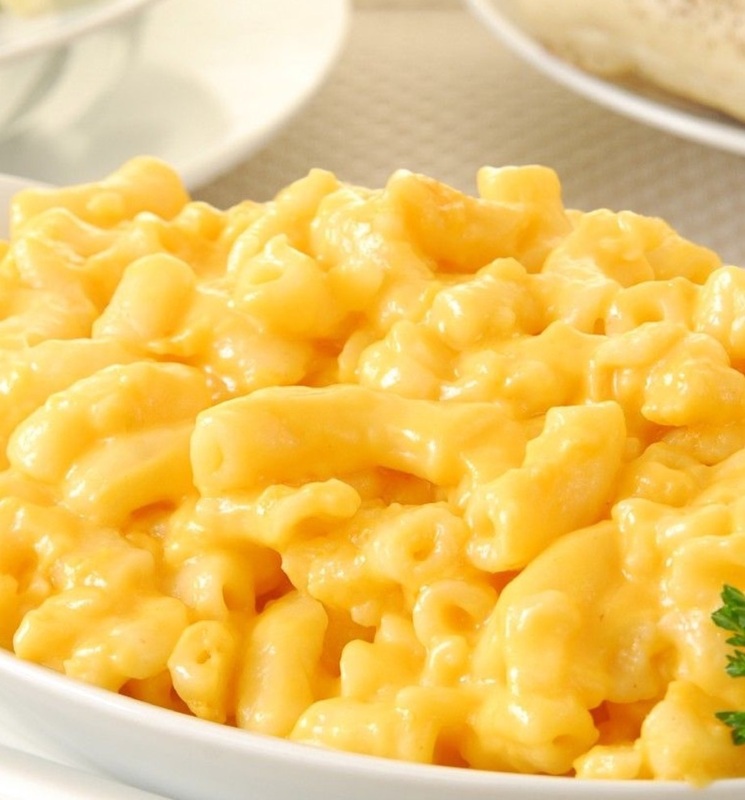 With the cooler weather coming how about cooking up some healthy Mac & Cheese for dinner. Who doesn’t love that. For recipe go to Healthy Recipes above. Enjoy. As I first mentioned in my blog the reason I decided to begin this weight loss journey was because I wanted to lose weight by my niece’s wedding day. Well the night we had all been waiting for was on Friday followed by a big weekend of non stop fun and by the wedding I lost 17 lbs. Now I hadn’t reached my goal but I did feel amazing that I was 17 lbs lighter on that day. I was able to fit in a size 8 dress, I was able to wear some high heals and not feel like the fat lady in the circus. I danced all night and did not go into Cardiac Arrest from having all that extra weight on my 5’2″ body and all was good. I still am a little more than half way to my goal but now is the real test. 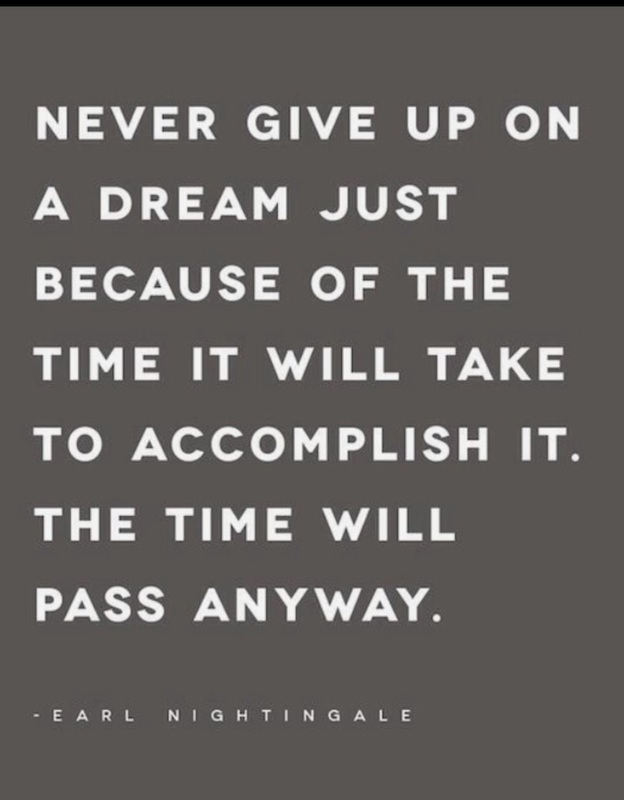 Without a specific goal am I still going to face each day with the determination to stick to my program. After a weekend of wedding festivities, including brunch and going to a concert and everything in between. I woke up Monday morning and was determined to go right back on my program to continue my weight loss and I did. So now my goal is to lose at least 17 more pounds so I can be ready for ski season, which will help with my stamina, and maybe I won’t quite look like the Michelin Tire Man in my ski clothes. Who knows, I might have to even buy myself a new ski outfit by ski season. My reward if I reach my goal.